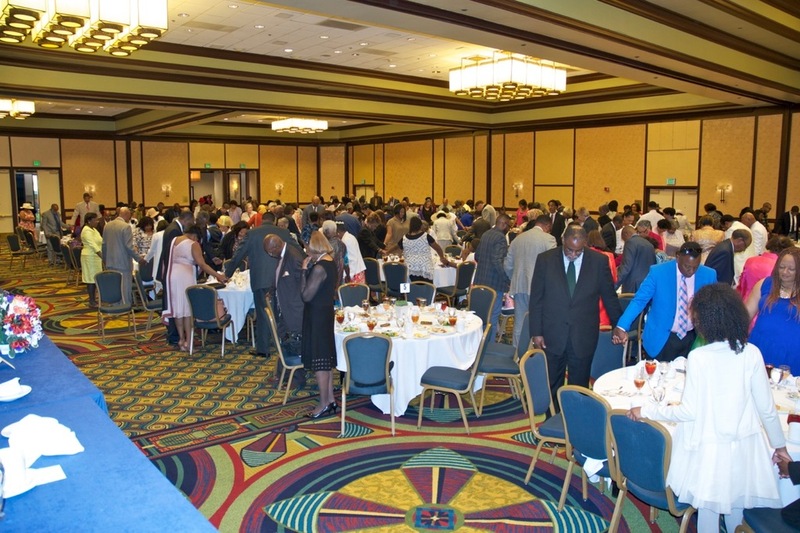 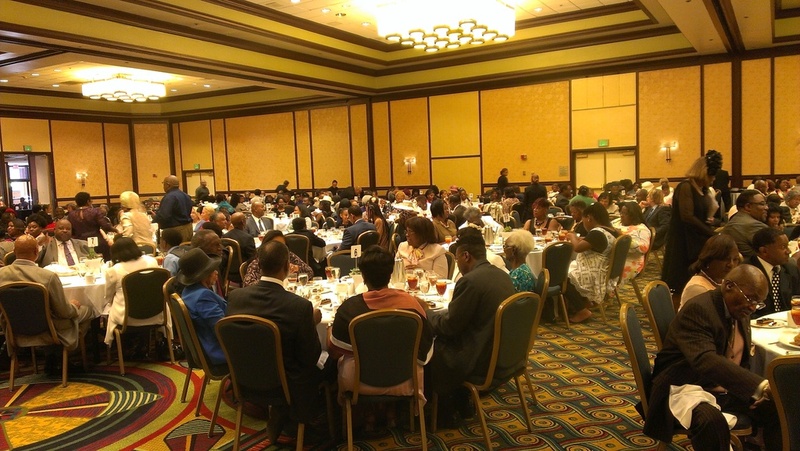 This Year's Dinner Day For SWCC Was Held At The Beautiful LAX Marriott. 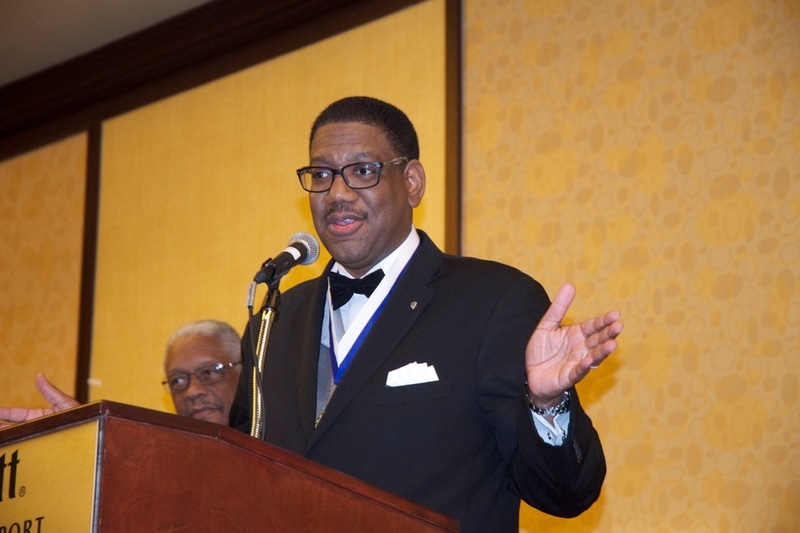 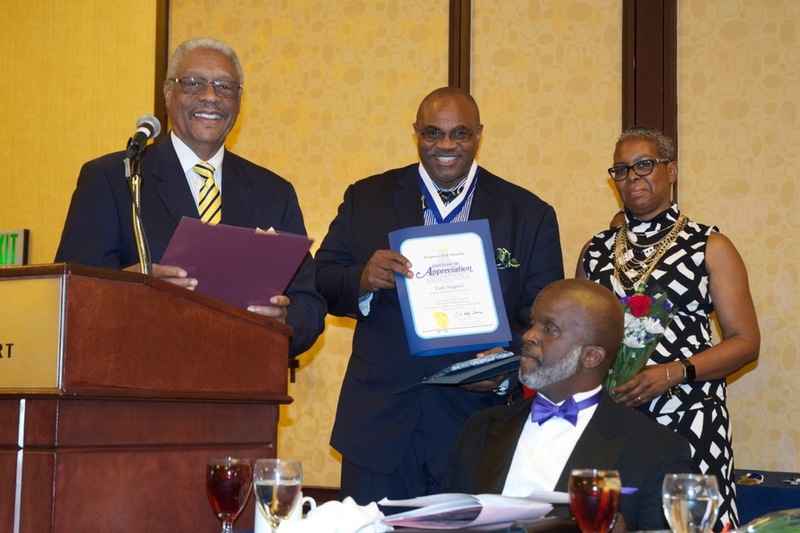 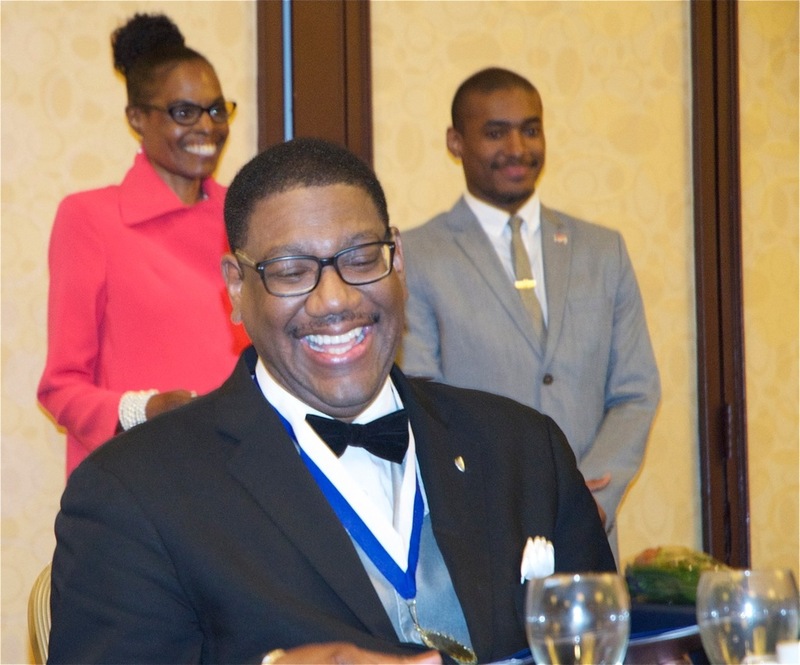 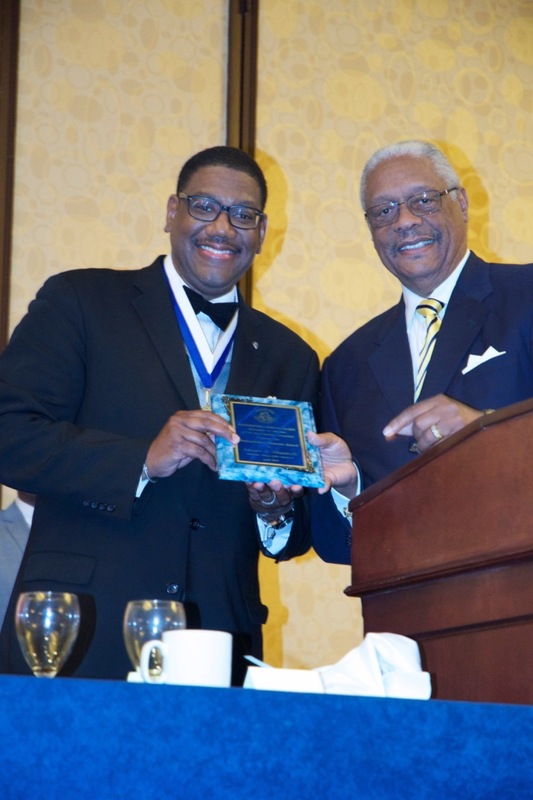 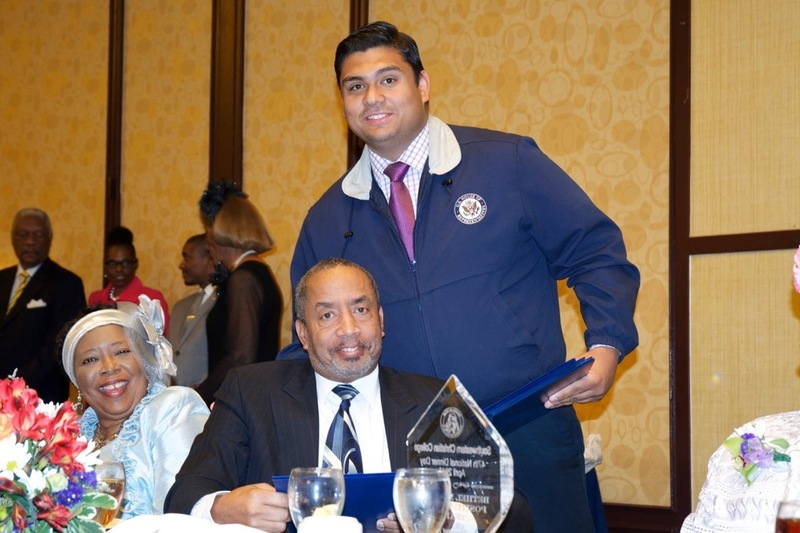 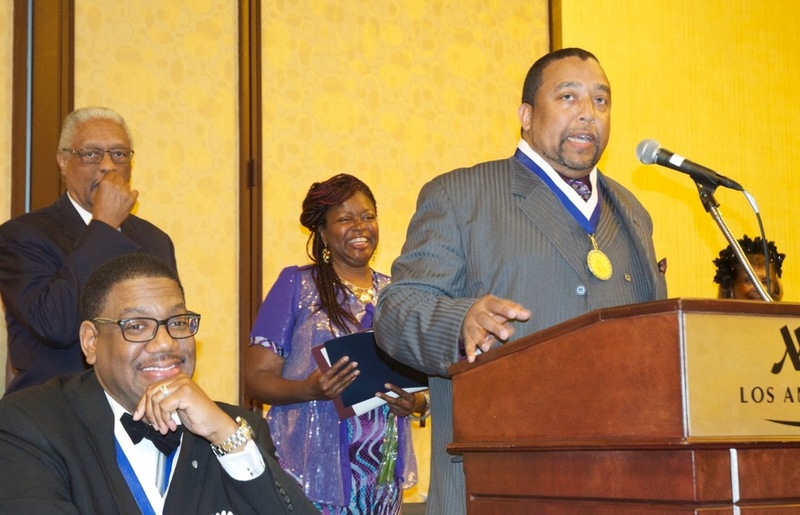 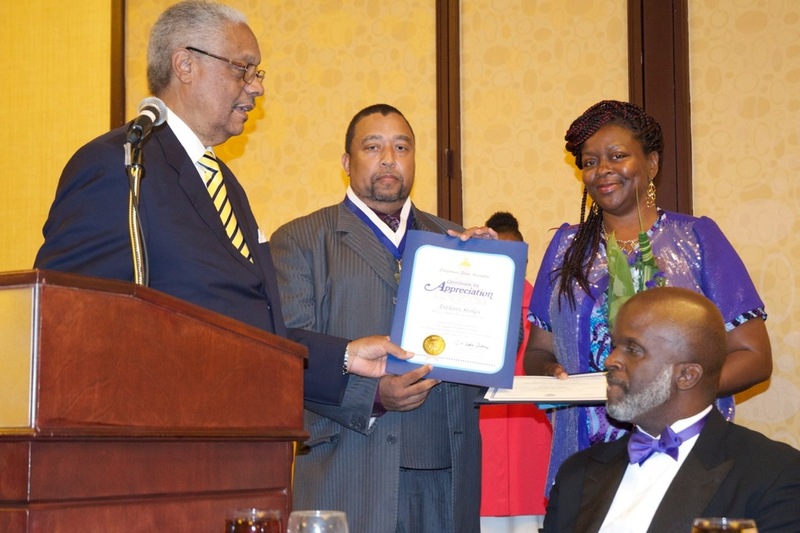 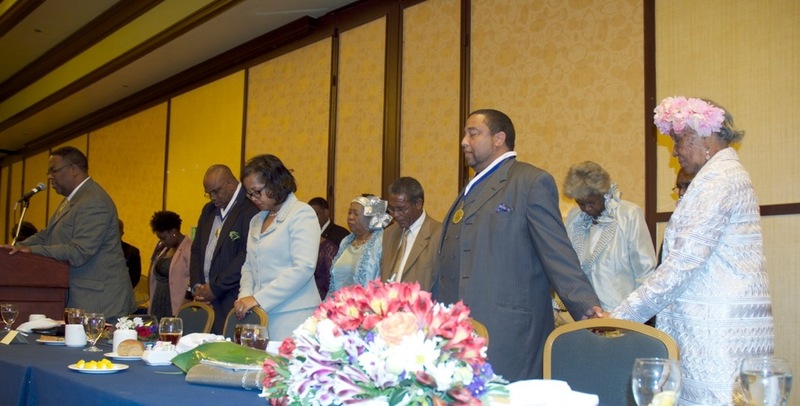 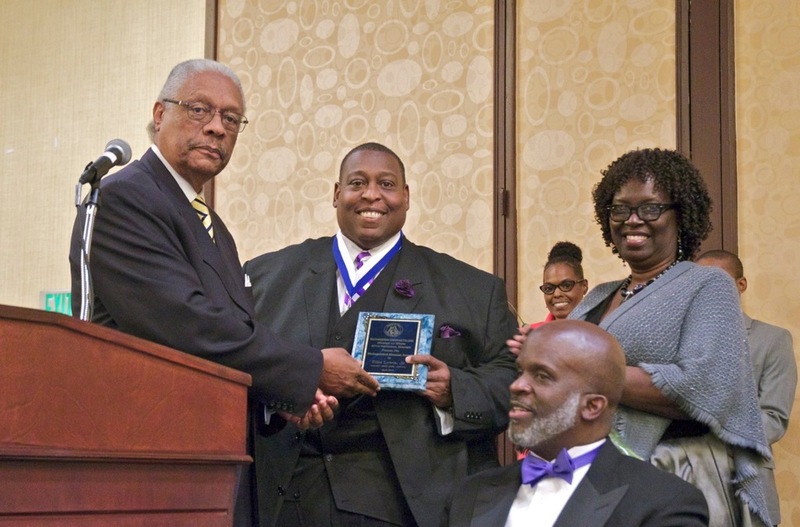 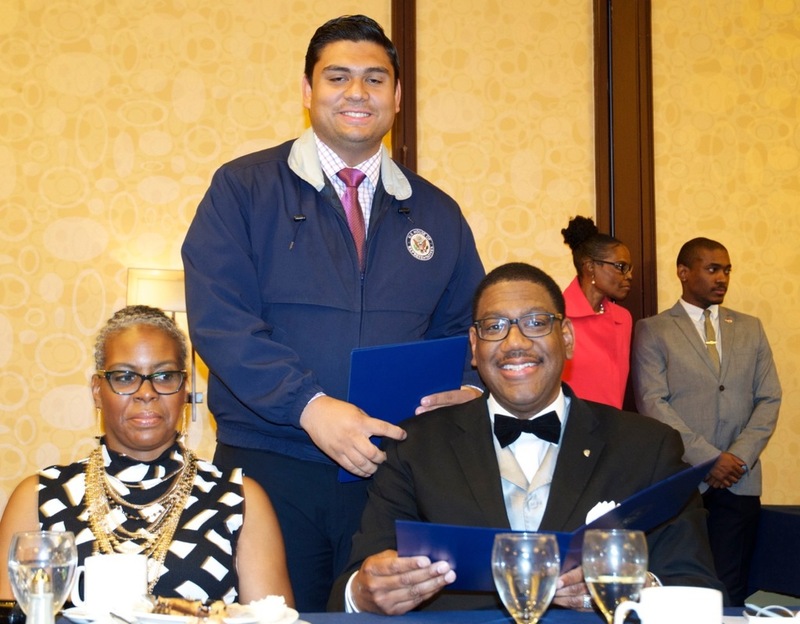 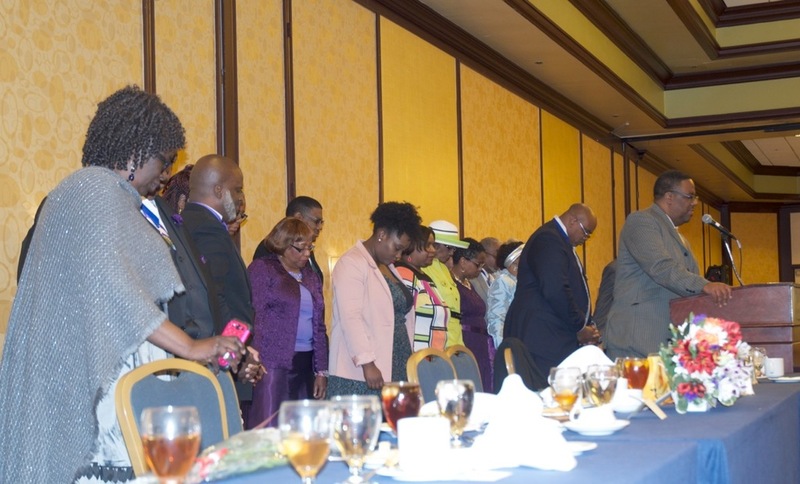 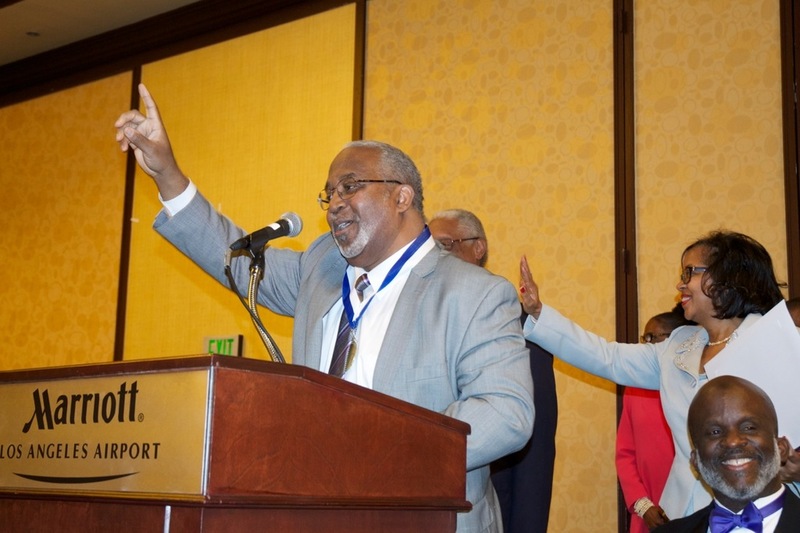 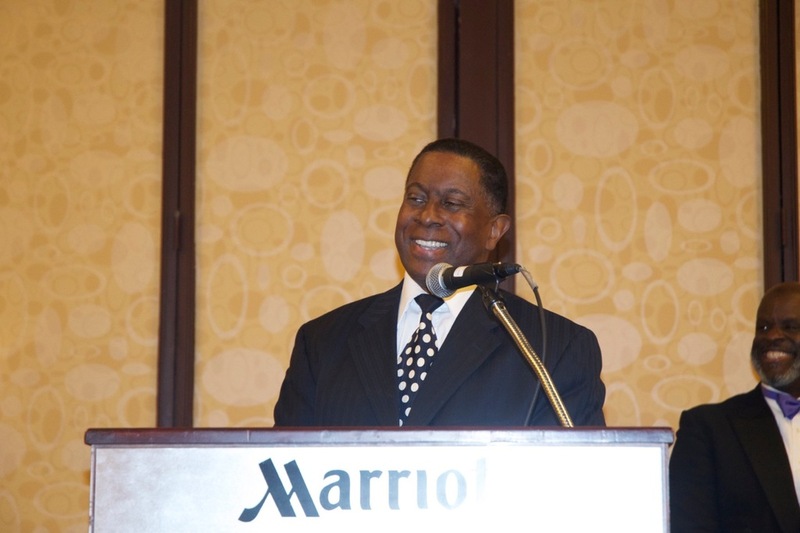 SWCC Alumni Who Serve As Ministers For Congregations In Los Angeles Were Honored. 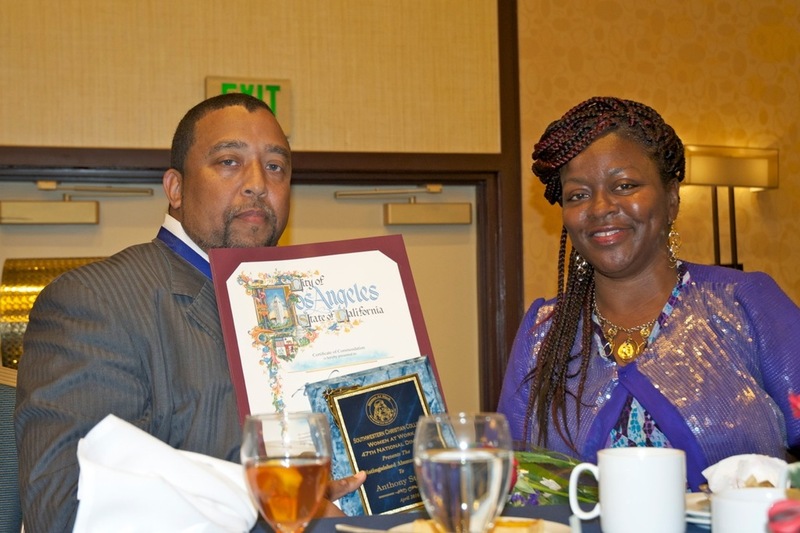 Los Angeles Area Women At Work Organized This Yearly Gala. 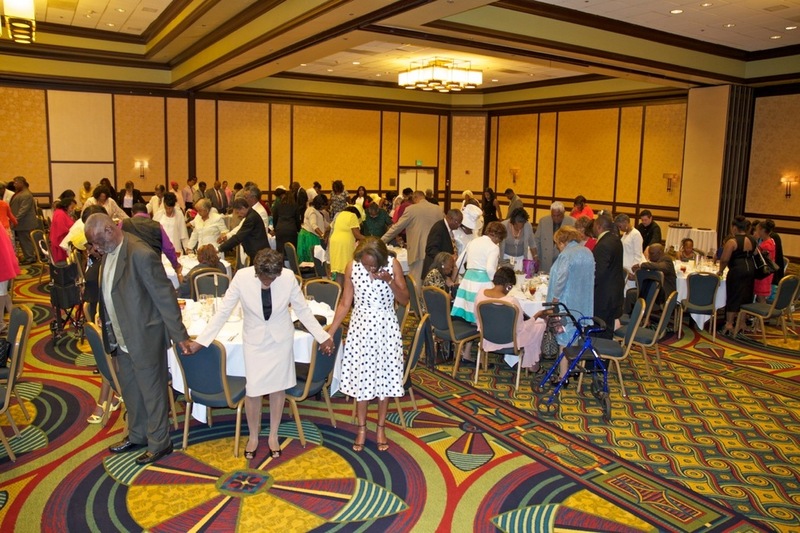 Photos By Dennis Richmond Sr.